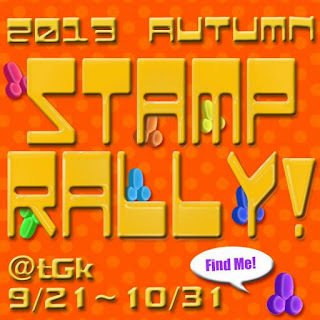 tou-Gen-kyo Official Blog: The 6th tou-Gen-kyo stamp rally!!!! The 6th tou-Gen-kyo stamp rally!!! !